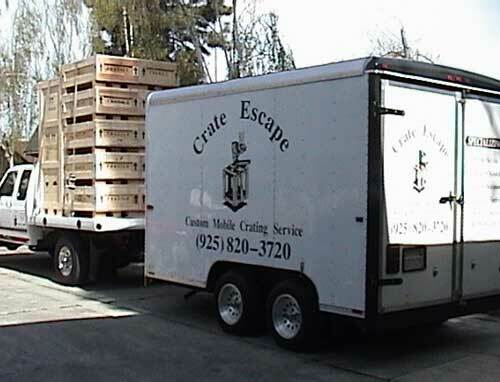 In 1995 I started Crate Escape with a hand picked staff committed to perfection and possessing the highest levels of professionalism, pride and personal concern. We treat our customers the way each of us wants to be treated, with honesty, care, and respect. Our dedication to quality personal service is unsurpassed. As a result we are proud to have one of the most successful performance records in addition to an impeccable reputation in the industry. We guarantee you will notice a significant difference in our high level of professionalism. It is the difference our tradition of caring makes! © Copyright 2011 Crate Escape, Inc.